My BFF came to town today to spend the day with me. 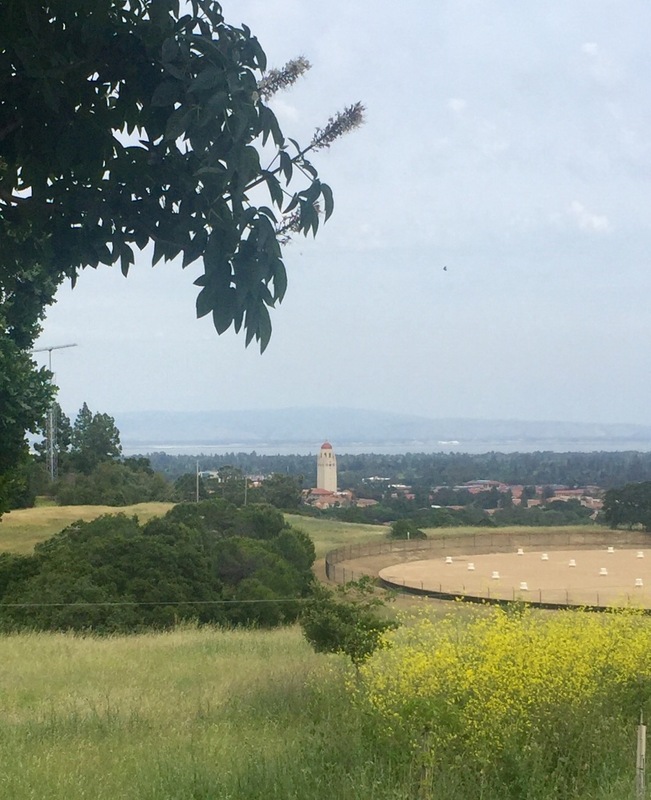 We decided to go back to our old stomping grounds to hike the Stanford Dish. It was a gorgeous day and so great to be outside walking and talking and catching up. I am thankful that I have a flexible work schedule and that my kids are now capable to get home from school by themselves. This is a perk of having big kids, that I never dreamed of. I am thankful that my friend took the time out of her busy life to come and see me. I’ve missed her and love how we just flow together like we’ve never been apart. Come back soon! Miss you already. I’m so lucky to have you as my friend! !